Hot Water Extraction by Continental Carpet Care, Inc. If you are looking for a cleaning company to provide hot water carpet extraction, you have come to the right place. Continental Carpet Care, Inc. has been in the carpet cleaning business for more than 30 years. We exclusively use the hot water extraction carpet cleaning method to get your carpet and area rugs impressively clean. 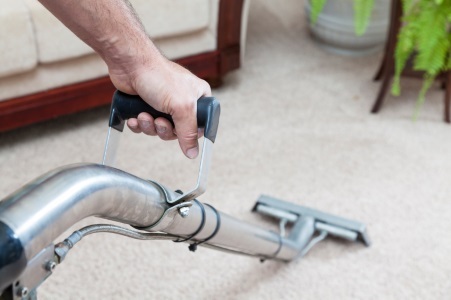 Call the carpet cleaning professionals at (425) 559-9995 to schedule your carpet cleaning. We clean all size area rugs and carpeting. Continental Carpet Care, Inc. prefers to use hot water extraction to clean carpets. Most carpet manufacturers recommend this method over steam cleaning. Call (425) 559-9995 to schedule your carpet cleaning job with the knowledgeable carpet professionals at Continental Carpet Care, Inc..
Avoid the pitfalls, expense, and time it takes to do it yourself. Call the professional carpet cleaners at Continental Carpet Care, Inc. for quality carpet cleaning results: (425) 559-9995. We've been in the carpet cleaning business since 1989, and we know how to make your carpet look its best.